As I looked across the desert, I couldn’t believe what I was seeing. Surely my eyes were playing tricks on me. Yes, I was looking at a man who was wearing a Texas Tech shirt. Texas Tech is my alma mater, and this guy wasn’t with me. I was in a remote place in the desert of Turkana trying to help with the famine there. What in the world was he doing there? Not only was he from Texas Tech, he was a professor there in the animal science department. His name was Dr. Mark Miller. Dr. Miller explained that he was in this area of Kenya because there had been an immense number of children dying in Northwest Kenya and Malawi because of a unique form of malnutrition. He was trying to research the problem and come up with a solution. He proceeded to tell me that this particular area was the only place where the children were not dying. I asked him why this place was different. He further explained that the type of iron needed for these children to stay alive was being received from these goats. “Where did all these goats come from?” he asked. That’s a question I could answer.  I told Dr. Miller about the Give-a-Goat campaign that takes place at West Texas A & M University and how they raise money every year for CRF in order to bring goats to this area. 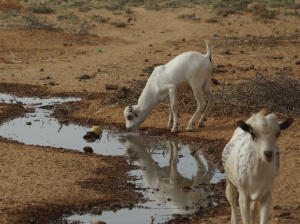 Because of the many goats the WT students had purchased and the way they had bred in this area — the goats were literally everywhere. They were saving the lives of thousands of children. He asked me, “Why doesn’t Texas Tech do this?” I didn’t have an answer, but I told him that we should. And hopefully we will soon. West Texas A & M is ready to do Give-a-Goat again this year. 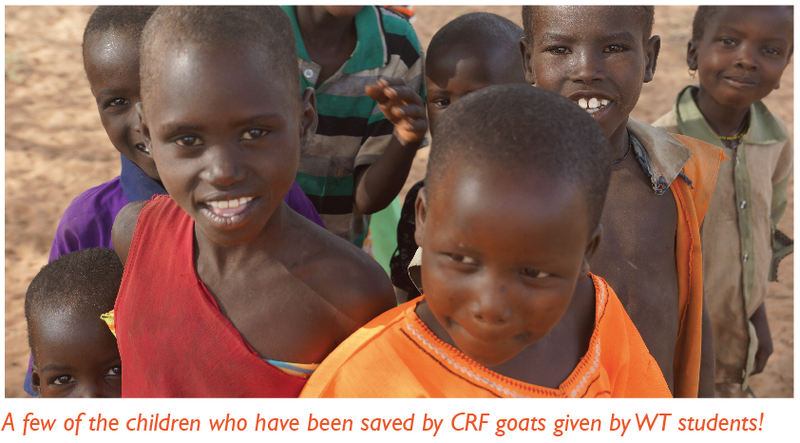 If you would like to join them and literally save a life with a goat, you can give online at christianrelieffund.org/goats!